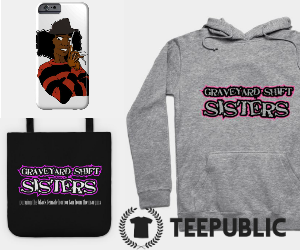 See Us Geek Girl Con 2014! 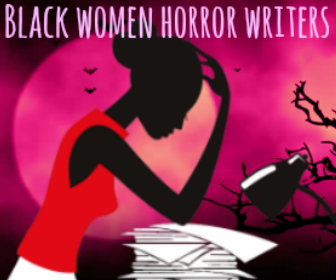 Looking at cult classics and recent releases in film, television, and literature, the panelists will analyze the appeal of the horror genre to female fans. 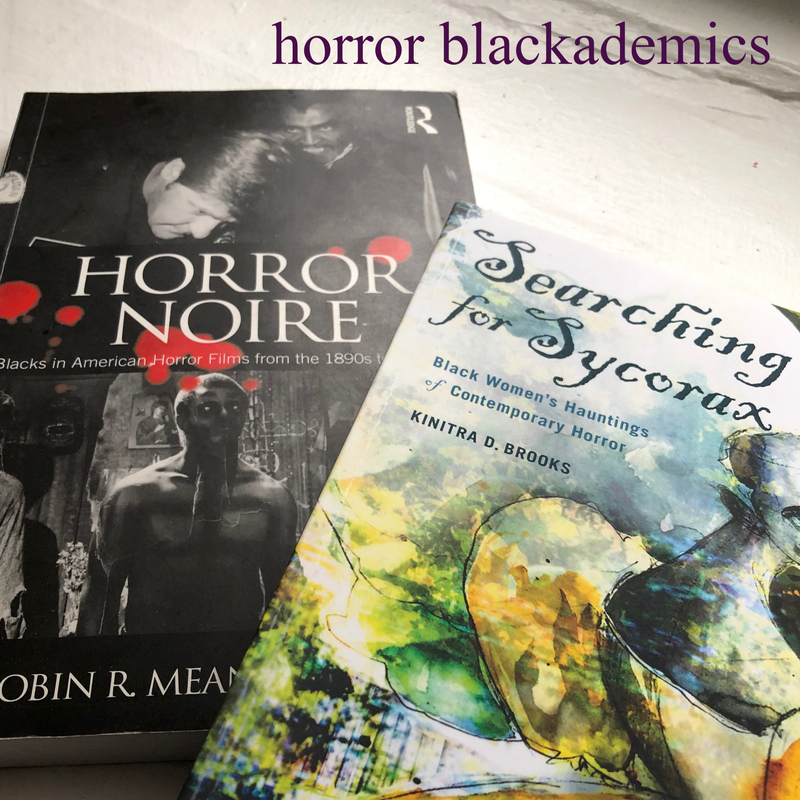 The discussion will touch on some classic and emerging archetypes in horror media, as well as the presence of women creating works in horror. 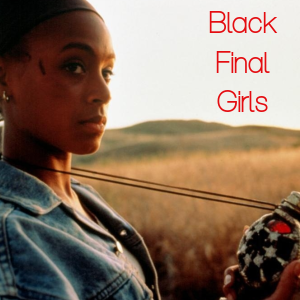 More importantly, the panelists will look at what compels them to engage with the genre as fans, as media critics, and as women. 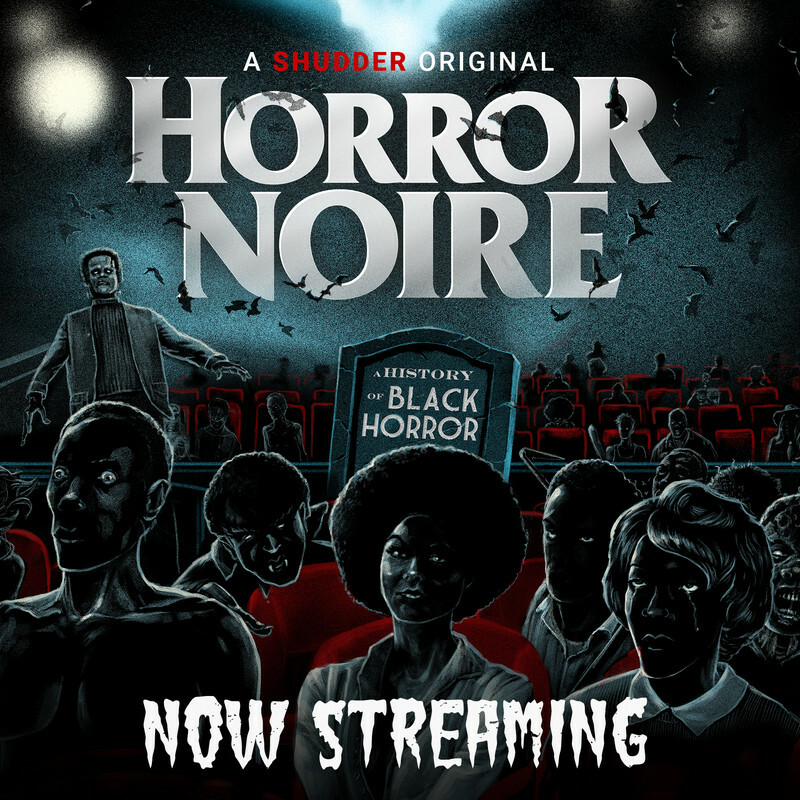 Blaxploitation horror films: Generic reappropriation or reinscription? 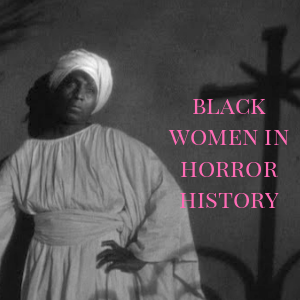 In addition, this blog breaks down trends in horror with a slight focus on Black women in regards to historical presence in film, urban horror, vampires, werewolves, and more! 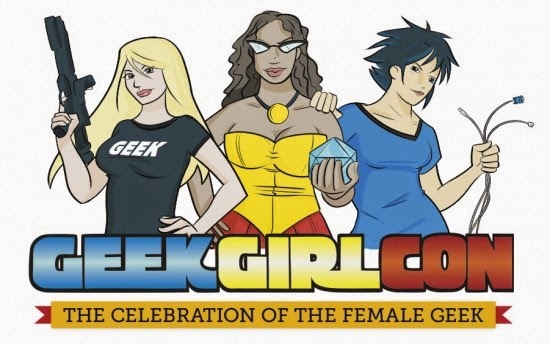 In addition, be sure to use the official Geek Girl Con hashtag (#GGC14) in any social media posts pertaining to your experience with these panels. 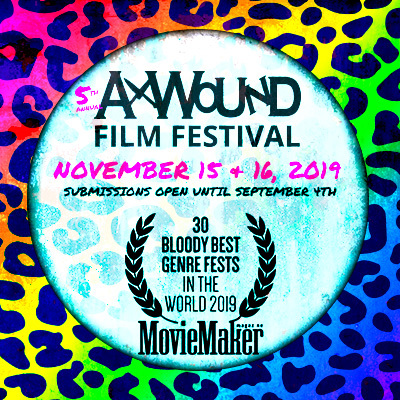 Looking forward to seeing you all who'll be attending!